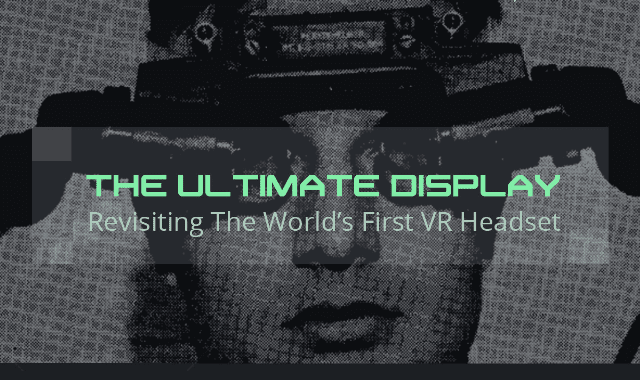 The Ultimate Display: Revisiting The World's First VR Headset #Infographic ~ Visualistan '+g+"
In 1968, renowned computer scientist Ivan E. Sutherland unveiled The Sword of Damocles, a device many experts tout as the world's first augmented and virtual reality head-mounted display (HMD). Sutherland's headset laid the groundwork for 50 yeras of painstakingly slow advancement toward mass adoption of virtual reality. This is the story of that pioneering device, told in the inventor's own words.